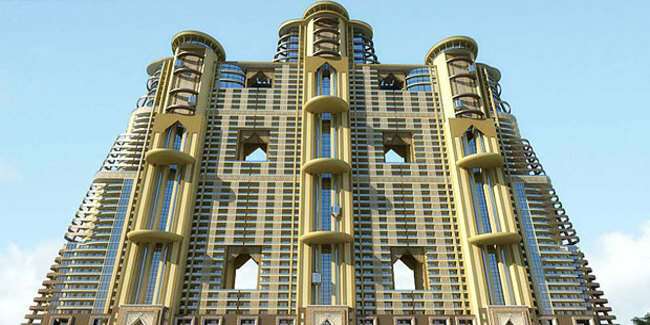 Details: This project comprises 1/2/3/4/5/6 BHK apartments with area ranging from 1187 sq ft to 4952 sq. ft. The amenities includes CCTV surveillance at every stage, earthquake resistant structure, power backup, fire alarm, smoke detection systems installed in the towers, retails Center, mini theater, etc.